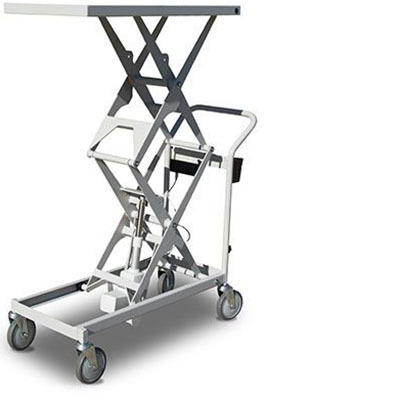 Lift up to 800 kg with our range of mobile scissor lift trolleys—powered or manual-assisted lift—for a variety of applications. 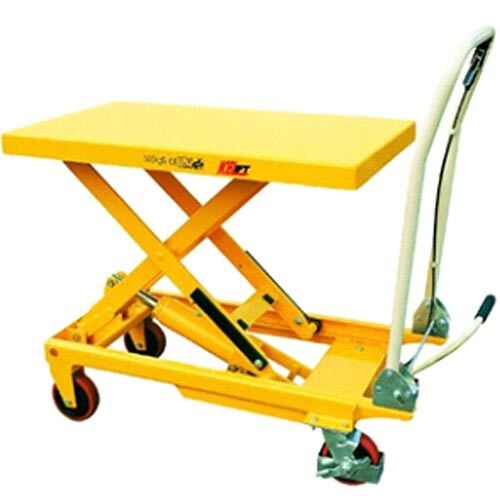 Safely lift up to 150 kg. 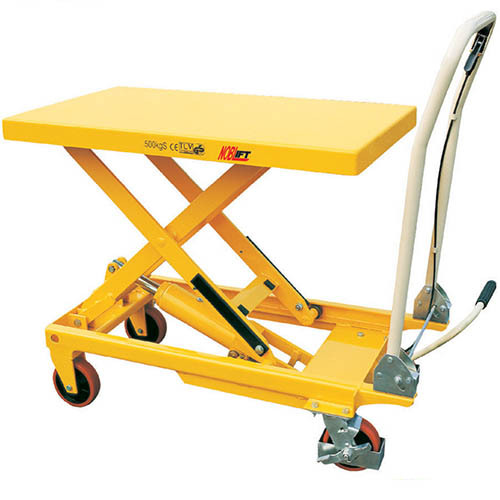 Safely lift up to 400 kg. 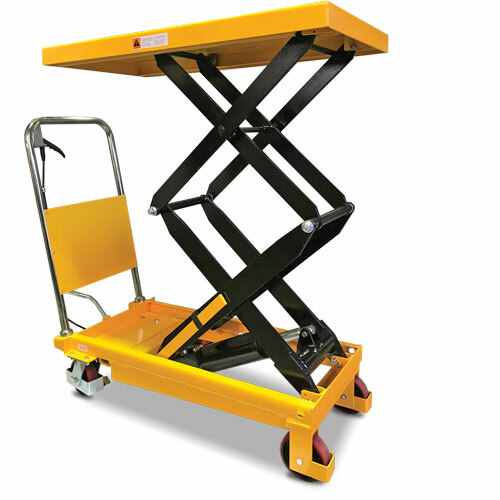 Safely lift up to 300 kg. 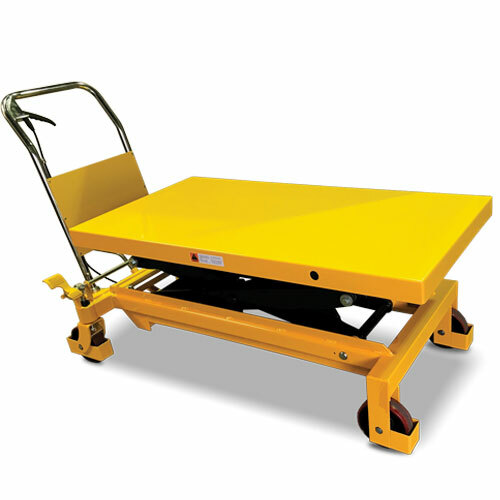 Safely lift up to 350 kg. 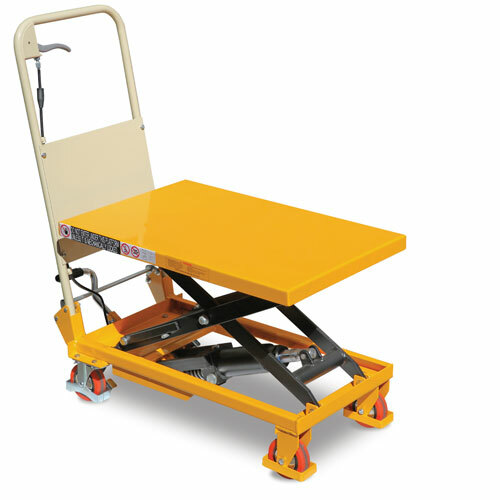 Safely lift up to 500 kg. 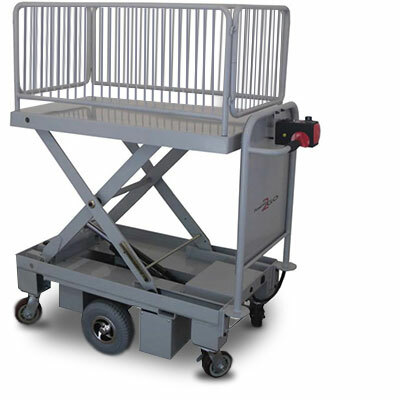 Safely lift up to 800 kg. 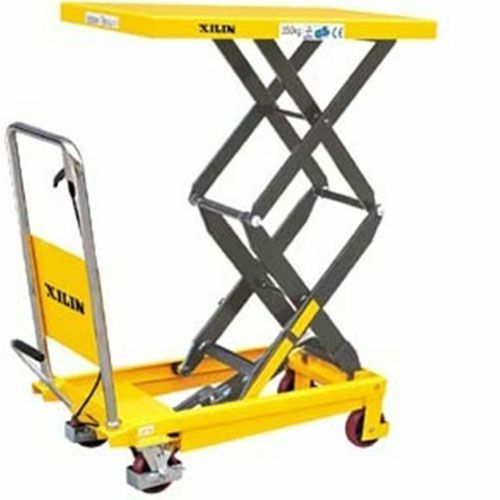 Safely lift up to 100 kg. 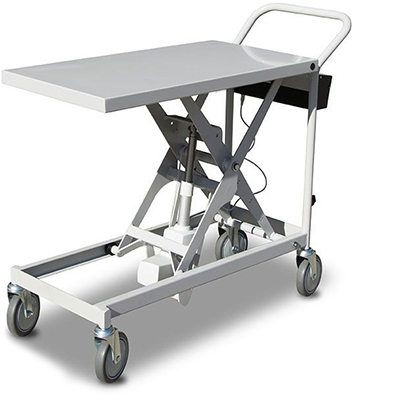 Safely lift up to 250 kg. 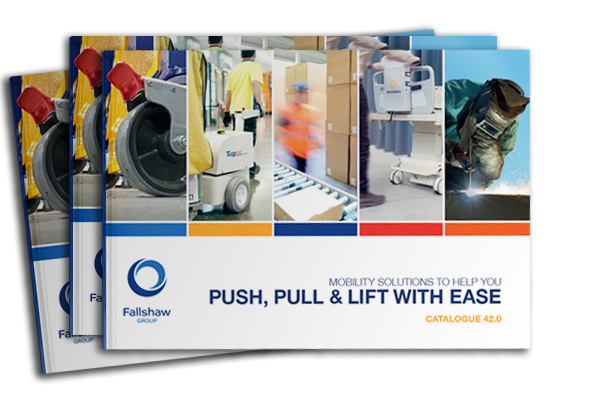 Safely lift up to 450 kg. 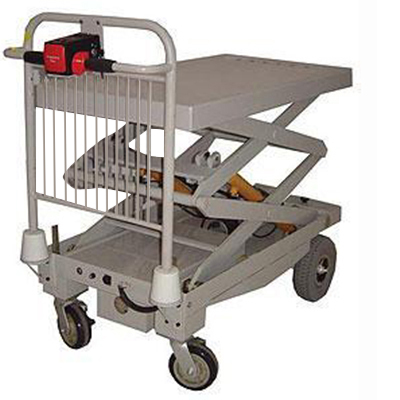 Effectively stops movement by lifting one end of the wheeled equipment off the ground. 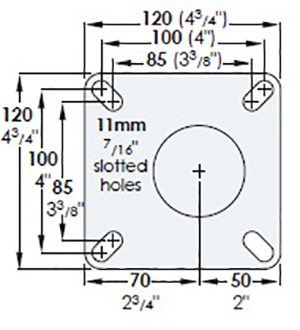 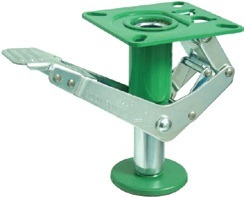 Simple pedal on, pedal off mechanism ensures trouble free operation. 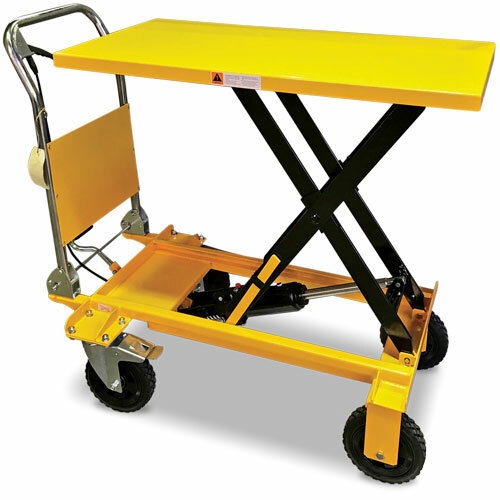 A single floor lock is installed between the swivel castors at the operating end (push end) of the trolley. 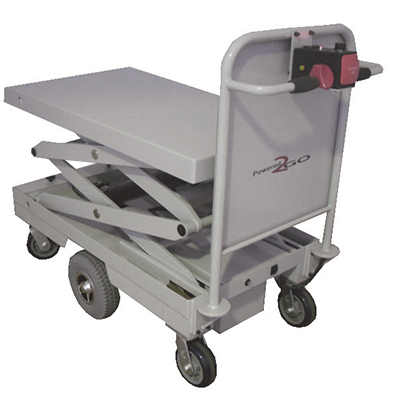 Used on warehouse trolleys, work benches, stock trolleys and displays.